Nature-inspired metaheuristics are easily the largest family of optimization techniques currently on existence and they have become widely-known among researchers from virtually every single area of scientific application. While the rapid development of this area of science has originated a vast amount of novel problem-solving schemes, it has also brought many interesting questions. Nowadays, researchers are centering their attention on studying the properties on nature-inspired methods that have a direct impact on their performance, and how these properties contribute on better solving particular optimization problems. In this chapter, we present a discussion centered on several observable characteristics in nature-inspired methods and their influence on its overall performance. 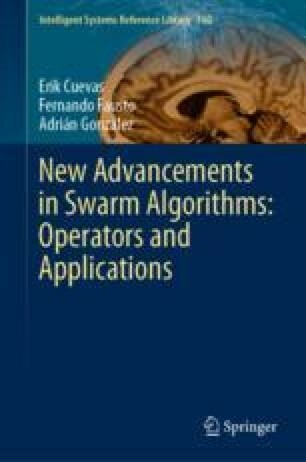 Furthermore, we also present a survey on some of the most important areas science and technology where nature-inspired algorithms have found applications. Finally, we expose some of the current research gaps regarding to the development and application of nature-inspired metaheuristics, as well as some of the potential directions that this area of science may take in the future.